Since I mentioned NIPOST (Nigerian Postal Services) in a recent post, I have been getting InMails and notes from people telling me that NIPOST has now improved. 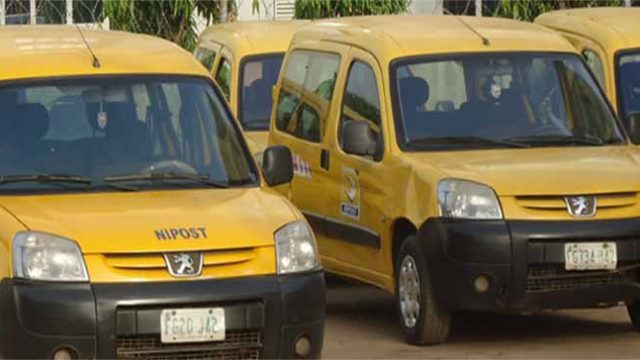 I must disclose that I have not used any of NIPOST’s recent services. This is a comment a user left in an old piece: largely, NIPOST is improving on its mission. In a piece in Vanguard, I can read of promises but no specific transformation which has been practically deployed by NIPOST. Yet, there is a very clear roadmap which the government is pursuing and which is interesting as the government wants to unbundle NIPOST to make it more efficient. I pay a lot of attention on NIPOST: everything I have written on ecommerce (not an online store) is anchored on my thesis that if you do not deal with the marginal cost challenge associated with delivery and broad logistics in Nigeria, ecommerce would not be competitive compared with our open markets and supermarkets across Nigeria. The biggest element of marginal cost is distribution cost since transaction cost is always there. Only NIPOST can reduce distribution cost for ecommerce firms in Nigeria. In a perfect market, the marginal cost of a digital product is zero. This means that the price of a digital product tends to zero: welcome freemium and ad-supported business. However, only firms with network effects dominate and benefit. 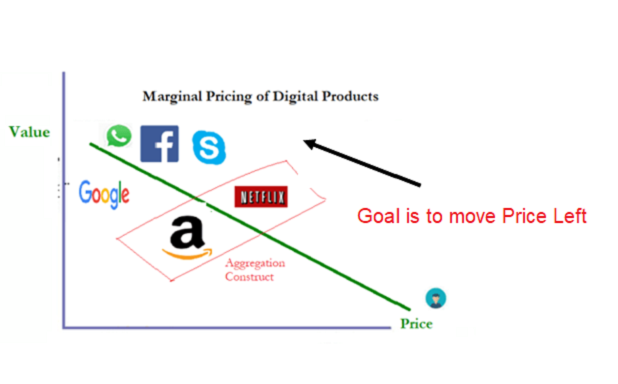 The core reason is that if in a perfect market, and the marginal cost of producing digital product is zero, the price will inevitably go to zero. If NIPOST improves, the marginal cost problem will be solved, meaning that ecommerce companies can ship items at better cost margins. Possibly, that would help them compete better with open markets and supermarkets. Yes, if NIPOST takes over the distribution challenges, ecommerce companies will then become unbounded and unconstrained by geography, making them national players. Today, our ecommerce firms are not exploiting the true value of the web since most are focusing on specific cities – you cannot be doing a web business and be restricted to a small locality. So, if NIPOST helps to fix distribution, the ecommerce firms would become more valuable as the scalable advantage has improved. As I noted when I commented on seeing my book on print for the first time, logistics is at the heart of ecommerce. I had written a book, submitted it to Amazon and waited for the royalties to arrive. I did not even bother to get a print version of this book! Amazon is handling all and selling the book across America and beyond. Amazon does what it does because the United States Postal Service provides deep support to reach any city and location. If NIPOST can offer that in Nigeria, a new dawn will emerge in the ecommerce sector in Nigeria. Ecommerce companies will simply focus on making sales while NIPOST takes care of the distribution for them. And when that happens, they would have scale which will then make them very competitive on pricing compared with local open markets and supermarkets across Nigerian cities. That trajectory is how the ecommerce sector will blossom in the land. I like how you simplify these concepts. Great read. Thanks sir.